Wrapping your arms around your dog and squeezing tight always makes you feel better, right? But what does it do for your dog? According to most experts, it probably doesn’t make it happy. In fact, a recent study suggests your dog most likely hates being hugged. 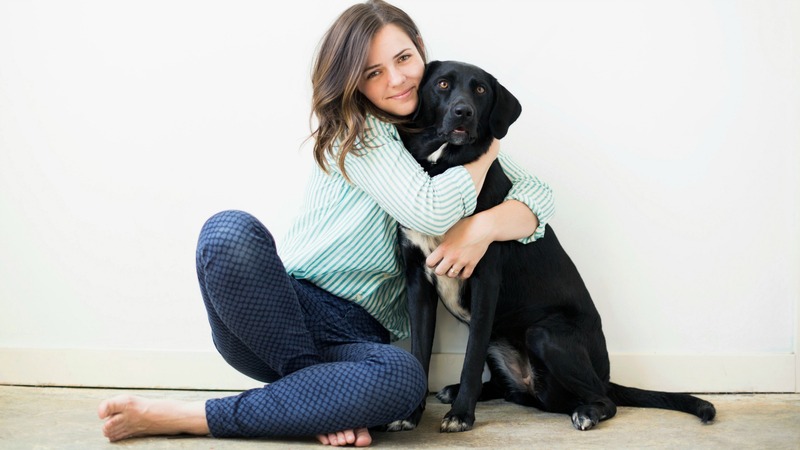 The seemingly kind act can even raise your pup’s stress and anxiety levels. More: Why do dogs chew their paws? Brian Ogle, a science instructor with specialties in animal behavior, animal shelters and pet/animal ownership at Beacon College, agrees. “Popular media loves to highlight the bond that exists between humans and their companion animals. However, the animal’s perception of the interaction is often overlooked by humans. The mechanics of hugging, such as the embrace, close proximity and leaning over the recipient, are behaviors exhibited by canines to establish hierarchy and decrease distance from another individual,” says Ogle. He adds that hugging a dog that doesn’t enjoy it might lead to aggression from that dog. Celebrity dog trainer Joel Silverman says whether or not a dog likes to be hugged just depends on the dog. Believe it or not, it’s pretty easy to tell if your dog likes to be hugged or not. All you have to do is watch for the signs.